This book is a comprehensive guide to the richness and diversity of the Romantic field. It includes 46 specially commissioned chapters by an international team of leading scholars and combines chapters offering background and contextual information with detailed readings of Romantic texts. 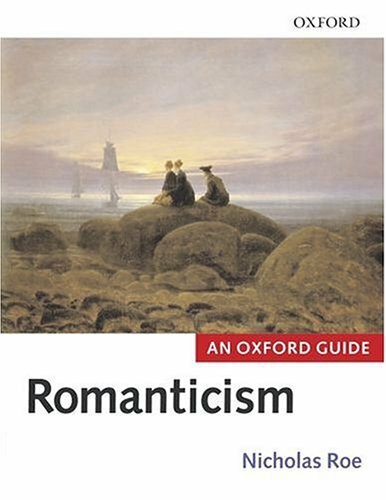 The volume is divided into four parts - 'Romantic Orientations', 'Reading Romanticism', 'Romantic Forms' and 'Romantic Afterlives'.